Consumer resources To Help Keep Your family Safe & Add Years of Life to your Clothes Dryer! 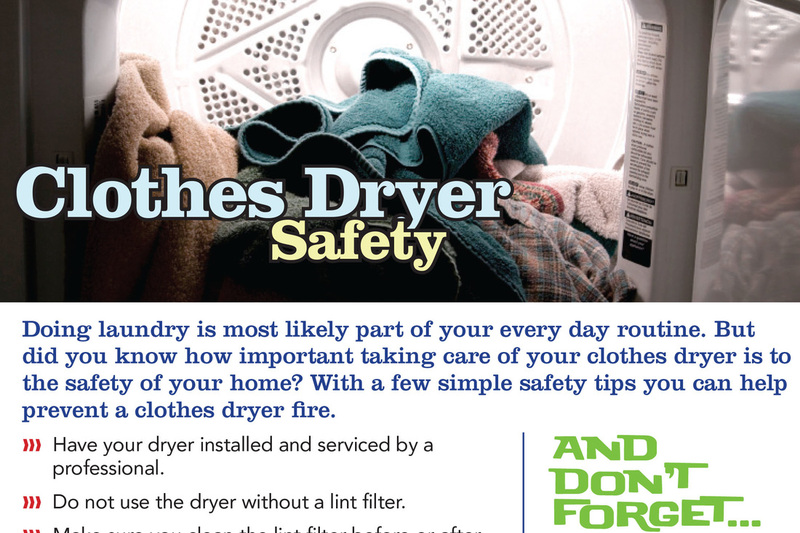 Learn how to prevent dryer fires while extending the life of your appliance and your clothing. 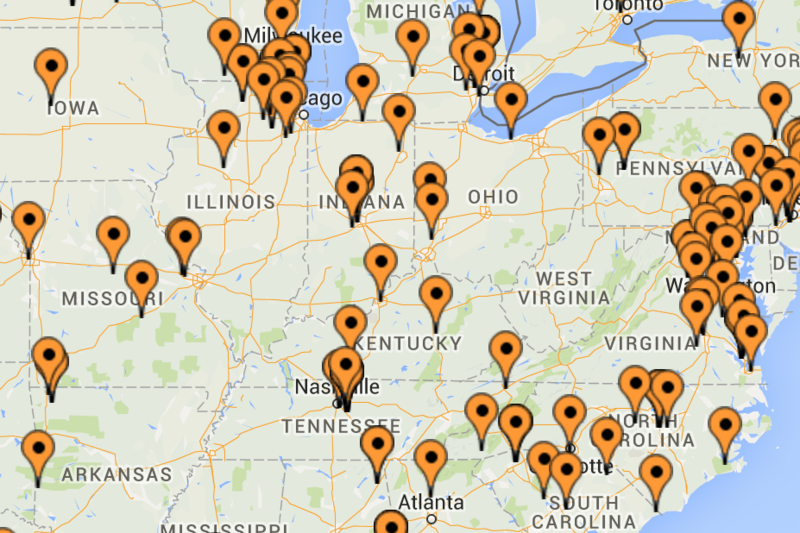 Find a local CSIA Certified Dryer Exhaust Technician to service your home. 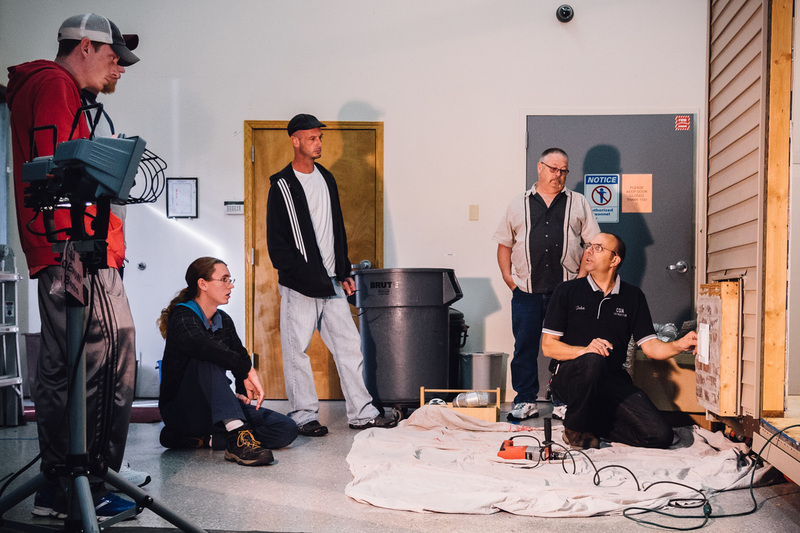 Learn what it takes to earn the C-DET Certification and why you should consider hiring CSIA Certified Techs.